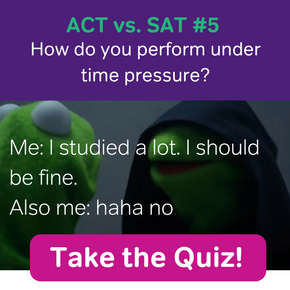 One of the key differences between preparing for the SAT from home with Magoosh and in a classroom is full, monitored practice tests. They’re mind-numbingly long and there’s no instruction during them, so a lot of people are happy to skip them. Might as well spend that time learning test skills and tricks, right? Well, those skills are hugely important, of course, but there are a few things they don’t prepare you for. This is a facet of the test that you have to take into account. Each section is strictly timed, and just knowing that you’re working on a timer can really throw off your ability to focus on the question. So how do you get over it? By practicing, just like anything else. Starting to get a feel for exactly how long 25 minutes is can help you stay cool on your actual SAT. To be fair, this skill can be honed by just taking full sections, rather than sitting down with all ten at once. But you know what can’t? 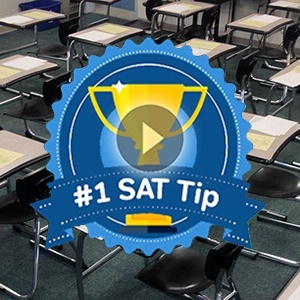 The SAT is made up of ten sections: seven at twenty-five minutes each, two at twenty minutes each, and one final ten minute writing section. There are only three breaks, and they’re very short, about five minutes each. Add all that up and you’ve got a four-hour test, only fifteen minutes of which is break. That’s long. (Still, believe it or not, there are longer standardized tests.) Imagine it as a marathon. Think you can run one? Maybe not. So how would you train? By running longer and longer distances. You have to get used to sitting in one place with no phone and only a practice SAT in front of you. Learning how to go about individual question types while studying is a great way to prepare for the test. 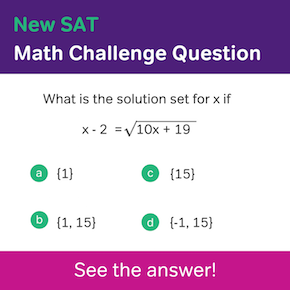 Recognizing a question about permutations in math or one about the author’s purpose in reading can streamline your SAT taking process and translate into points. But if you don’t apply it on the test, you lose those points. You have to be able to do this on the fly, and the only way to check how well can is to practice with a full length SAT. 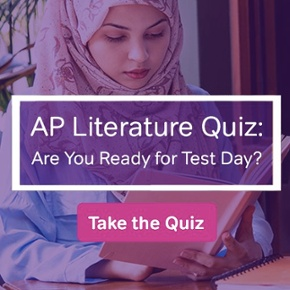 All in all, the more times you’ve taken the test, the higher your average score will be—no joke. It’s a simple way to make sure you’re prepared for the real thing. Now, when you’re taking those practice tests, be sure to take the tests correctly.